Choice Hotels values business travelers. That’s why we offer special services and amenities designed to cater to your unique business needs. 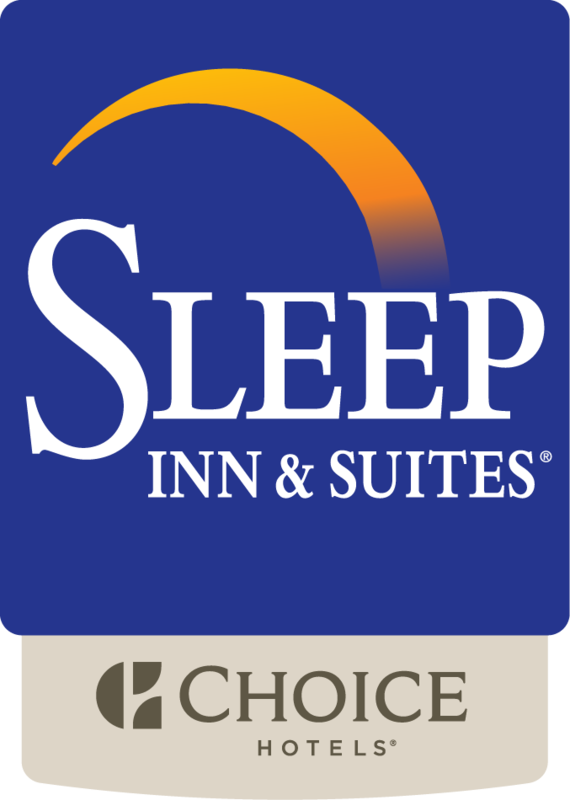 When you are looking for lodging in Madison Wisconsin while on business your best bet is to choose Sleep Inn & Suites. One of the newest and certainly one of the best hotels in Madison Wisconsin. Offering all of the needs a business traveler would want from the business center with its copy and fax services to in-room amenities including wake up calls, microwave ovens and refrigerators, free wireless high speed internet access and free local calls for our guests to name a few. We even offer a FREE Morning Medley Breakfast to get your day off on the right foot. When your work day is done and you want to unwind there is an exercise room, indoor heated activity pool, indoor whirlpool/hot tub and a guest laundry if you need to get something ready for the next days meetings. Conveniently located nearby are Airline Ticket Desk, Car Rental Service and a Currency Exchange. Milwaukee Stove & Furnace Supply Co. If you are going a business traveler to the Madison, Wisconsin area, you are going to need some type of lodging so that you will have a place to kick back after a long day of work. Most people are hoping to find a nice place to stay that has quite a bit of services while not costing too much. When looking for lodging in Madison Wisconsin, there are a few things to keep in mind so that you are able to find what you are wanting. Your lodging in Madison needs to be conveniently located for you, it needs to be clean, friendly, safe and economical. Just within minutes of these types of locations is the Sleep Inn which is right off the highway. This is the type of place that many people love to stay at cause it’s more affordable yet still offers full services like breakfast, high speed internet, and more. Sleep Inn offers what most business travelers in Madison are needing and looking for. Sleep Inn & Suites is by far the newest hotel in Madison.